China’s GDP increased by 6,9% last year, which for the world’s second largest economy is the slowest pace of growth in the last 25 years. Beijing had set an official growth goal of about 7%. Commenting on the statistics, Chinese Premier Li Keqiang has noted that weaker growth would be acceptable as long as enough new jobs were created. 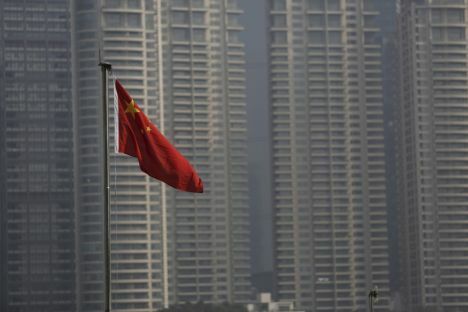 BBC reports that some observers consider that China’s growth is actually much weaker than official data suggests, though Beijing denies numbers are being inflated.